Stunning Intracoastal and Singer Island views from this 3rd-floor, 2BR/2BA condo at 100 Shore Court #313 in the Shore Club Condos For Sale community of North Palm Beach Condos For Sale. 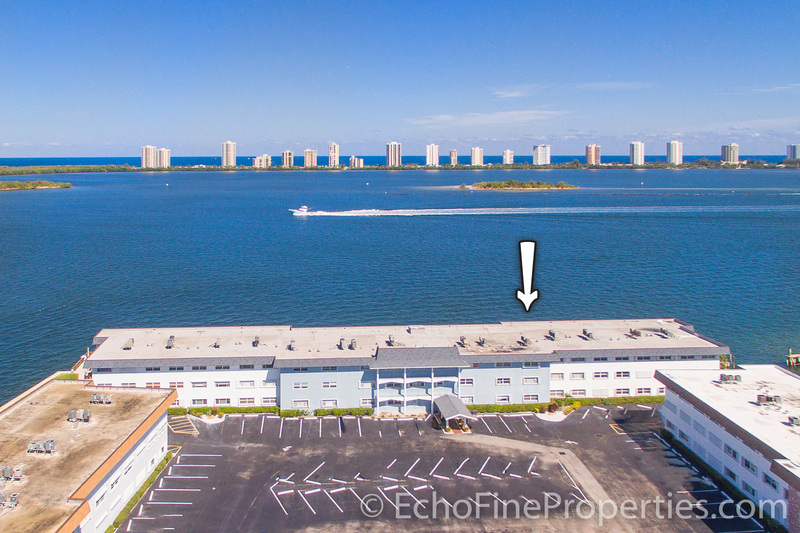 This spectacular waterfront condo is ideal for those who want a gorgeous water view and a Florida lifestyle without breaking the bank. 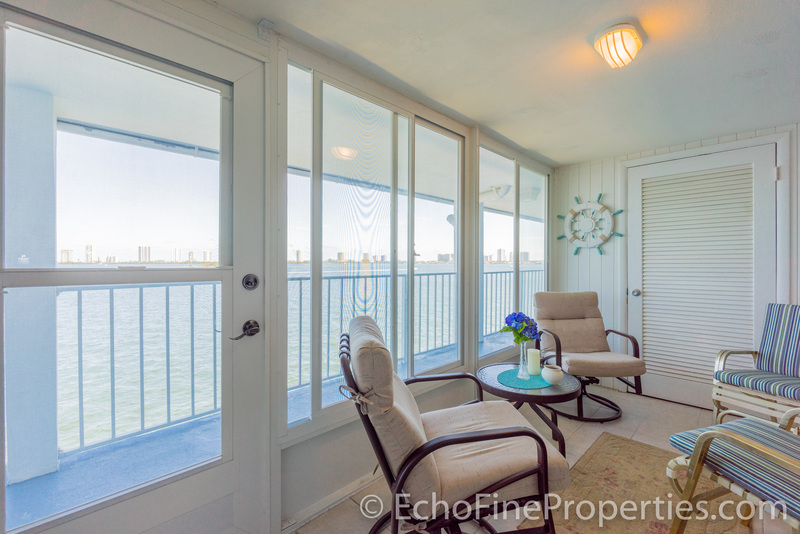 Sit back, relax, and watch the boats go by from the enclosed, spacious, tiled patio. Features include a bright & airy living area with engineered wood floors, an updated kitchen, floor-to-ceiling glass sliders, and 2 spacious bedrooms. 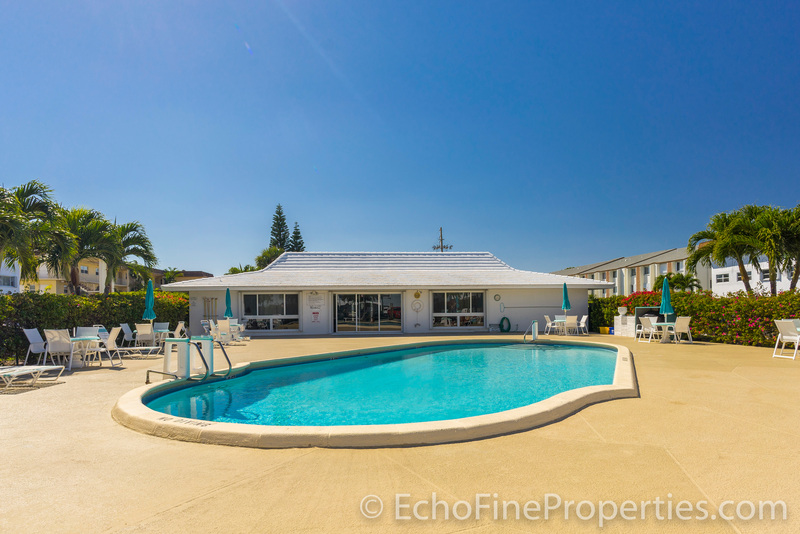 This property is in a prime location within walking distance of North Palm Beach Country Club and all that North Palm Beach has to offer. Amenities include a heated saltwater community pool and clubhouse. You will not find better water views for the money in North Palm Beach! Posted in Shore Club, Shore Club condos, Shore Club condos for sale on March 30, 2017 at 1:20 am.